This villa is located San Juan de Los Terreros, an exceptional area on the Costa de Almeria. The residence consists of 5 exclusive villas with 2 and 3 bedrooms that combine modern design, quality and functionality. The location offers a beautiful sea view. A villa consists of a large living room, a fitted kitchen, 3 bathrooms, a terrace and a solarium. 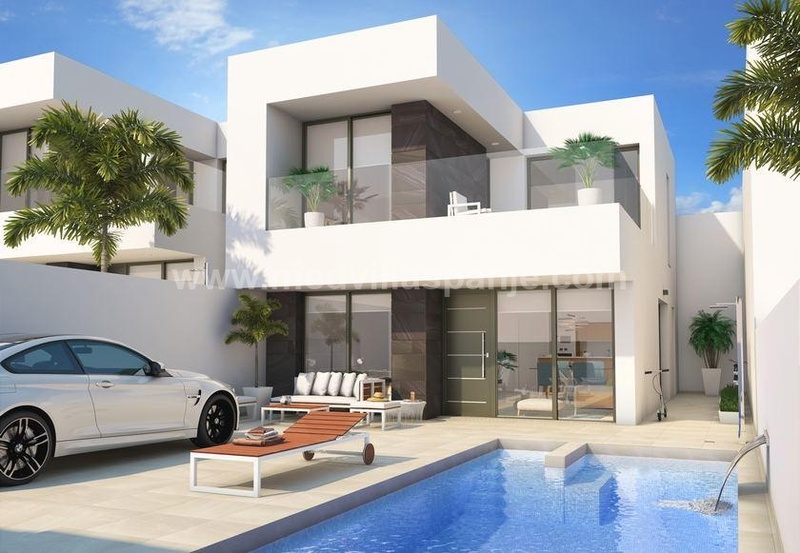 Each villa has an independent plot with terrace, garden, swimming pool and private parking.